Love is in the air. 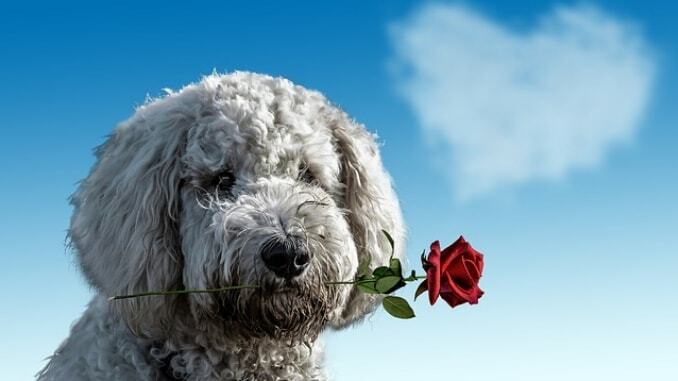 Valentine’s Day is one of the best times to show our pups how much we love them. After all, our dogs love us unconditionally and would do anything to please us. A little quality time together at this time of year is a wonderful thing. 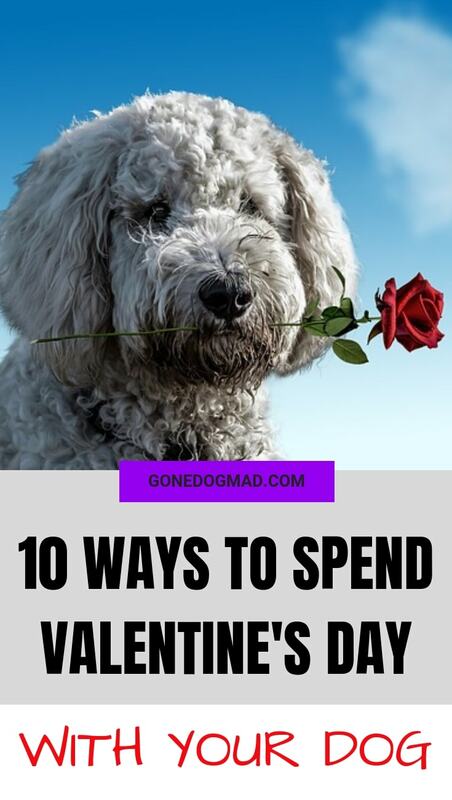 And whether your dog is your only Valentine, or you just want them included, there are many dog friendly ways to spend the big day. Obviously, the traditional box of chocs and bunch of roses are out of the question. With Chocolates being poisonous for our pups and the idea of a bouquet of flowers beings wasted on dogs. But for some V Day inspiration, here are 10 ideas to help you plan a special day with your furry Valentine. If you’re going on a date, do they have a pooch too? Why not double date at a dog friendly restaurant, or have them both around for a romantic meal. Some dog friendly restaurants even have their own doggy menu! 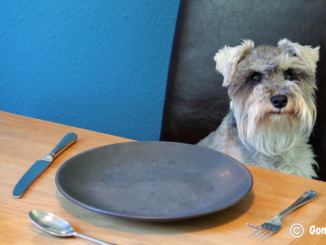 If you’re cooking at home, you could prepare a special meal for Fido and their new friend. Or make extra and dish up some of your own. Just make sure you’re using ingredients that are safe for dogs. If you don’t have a date this year, why not ask your single, dog owner friends to come around for a playdate. Prepare some tea and cake, or some finger food for the humans, while your dogs are free to play and roam around the house. All dogs love going to the pet store. 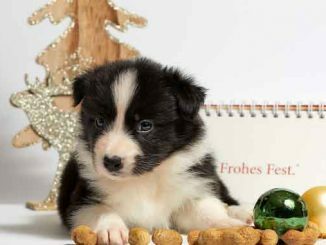 All those new smells, other dogs and people to meet – it’s exciting! And if the pet stores by you are anything like the ones near me, the staff spoil their furry visitors with cuddles and treats. 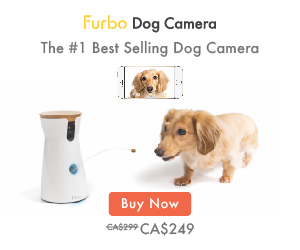 Just the way our pups like it! 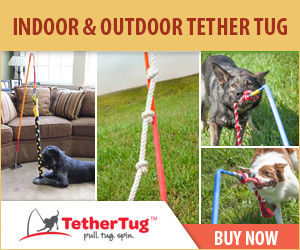 To make the trip extra special for Fido, let them pick out a new toy themselves. I let Loki pick her own toy for Christmas last year and it’s her new favourite. It really does make a difference when it’s something they really like. 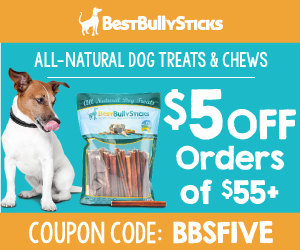 If it’s just you and your pooch sat in for the night, why not make an extra special meal for the both of you. Get in the kitchen and make something you’ve never made before. But again, be sure you’re serving up a dog friendly meal, we don’t want to give pup any tummy issues. Why not capture your special bond with a professional photo shoot. Take your partner along too, if you want (but we all know who your real Valentine is!) and frame your special day together. 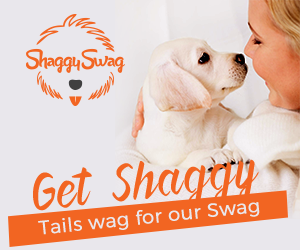 Give your new photos pride of place on your wall and show everyone how much your pooch means to you. Mix the wet ingredients together, stir in the dry, then roll out to about a ¼ inch thickness. Use a cookie cutter and pop them onto a baking tray into a preheated oven at 190 degrees Celsius for around 25 minutes. To give yours a special twist, you could add a little extra honey, jam or cream. These days, many hotels welcome dogs through their doors. So spoil yourself and your pooch to a night at a luxury hotel. Spend the evening relaxing in the restaurant or bar with an evening meal and a cocktail or two. 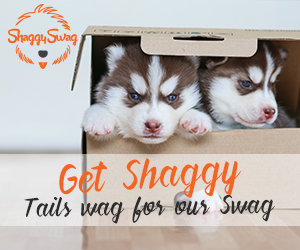 For your furry friend, bring along a long-lasting chew or a blanket if they want to sprawl out for a snooze. There are few things more exciting to a dog than finding a new spot to explore. Go on a hike or walk around somewhere you’ve never been before. Wrap up warm and get out into nature – it’s good for the soul! Find a new woodland, beach or countryside and enjoy spending quality time together. If you’re exploring somewhere new or going on a long hike, always be sure to carry your phone and think about packing first aid supplies in case accidents happen. You can never be too careful. But most importantly, enjoy it! This is my idea of heaven. I don’t want diamonds, chocolates or grand gestures. I just want a relaxing night in, in my PJs, with something tasty to eat and something good to watch, with the people I love – my partner and Loki. Maybe even a cheeky bowl of popcorn too. Make sure you only offer dog friendly popcorn for your pooch though, without the salt and sugar. You should be able to find some in your local pet store, or this popcorn with seaweed seasoning looks good. Get snuggled up on the sofa, stick a film on and you’re away. There are places that offer spa treatments for both human and pooch these days. Incredible I know! So now you can both have a pamper day and take the weight off in bliss together. 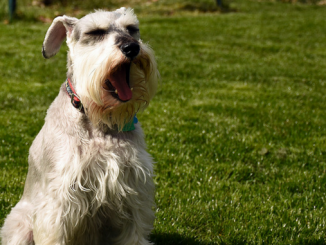 These dog friendly spas aren’t on every street corner just yet, so you may need to travel. But you know it’ll be worth it when you get there. What a treat!